The Micro, Small and Medium Enterprise referred as MSME plays an important role in a country’s economy by sustaining livelihood and regional development. They are concentrated and informal in nature. 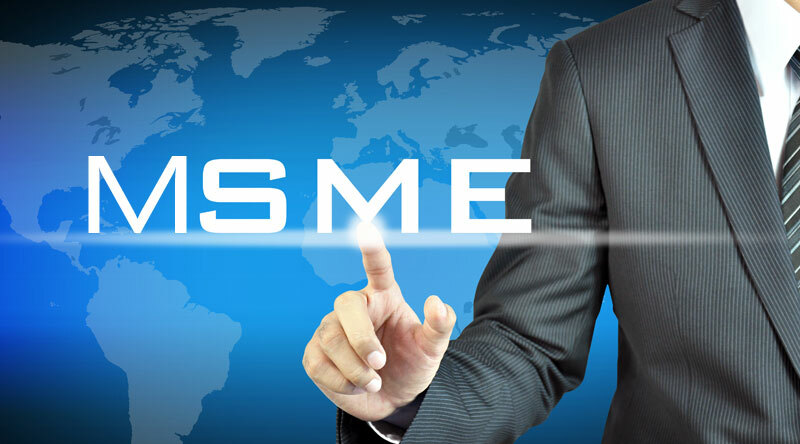 MSME is a sector that’s carried by the creativity and innovation of the individuals or groups. The labour ratio in Micro, Small and Medium enterprise is quite higher than those large industries where automation has been given more preference. They play a crucial role in providing employment, increasing export output. In recent years, we have seen growth in this sector as compared to the large industries instead of the fact that the face stiff competition from these big industries. Here are some crucial facts about it. It is considered that approximately 90 percent of industrial units in addition to 40% of manufacturing units fall under MSME sector. They contribute a major part in Indian GDP as it produces employment opportunities at cheaper rates as compared to larger industries. • A micro is an enterprise in which the initial investment in business does not exceed above 25 lakh. • A small is an enterprise in which initial investment is in between 25 lakhs to 5 crores. • A medium is an enterprise where the initial investment is in between 5 to 10 crores. • Medium in which it is between 2 to 5 crores. Government provides funds for the expansion and growth of these enterprises in a competitive way. In filing of tenders for government projects some concession is given to these enterprises. The other major role of the act is to maintain smooth flow of credit in these micro, small and medium enterprises that often acts a hurdle for these MSME’s.